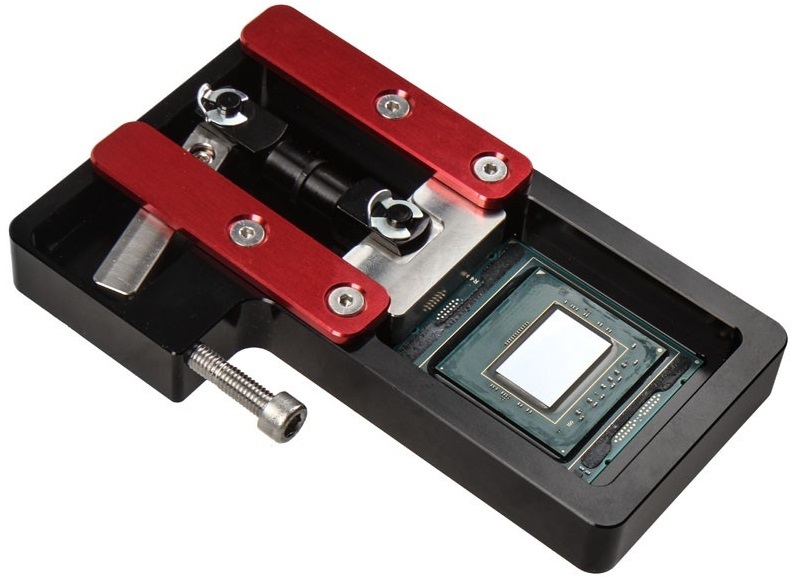 Read more on Der8auer's Delid-Die-Mate-X. I've watched one of Der8auer's video in which he was saying that these tools are very sturdy and seem pretty heavy duty because they simply brake. I think it regaurded the i7-6950x and he was saying that with that apparently overbuild tool he could only delid 15-20 CPUs. I guess it is an understandable price. Its supposed to be a joke actually. I thought I said it clearly.